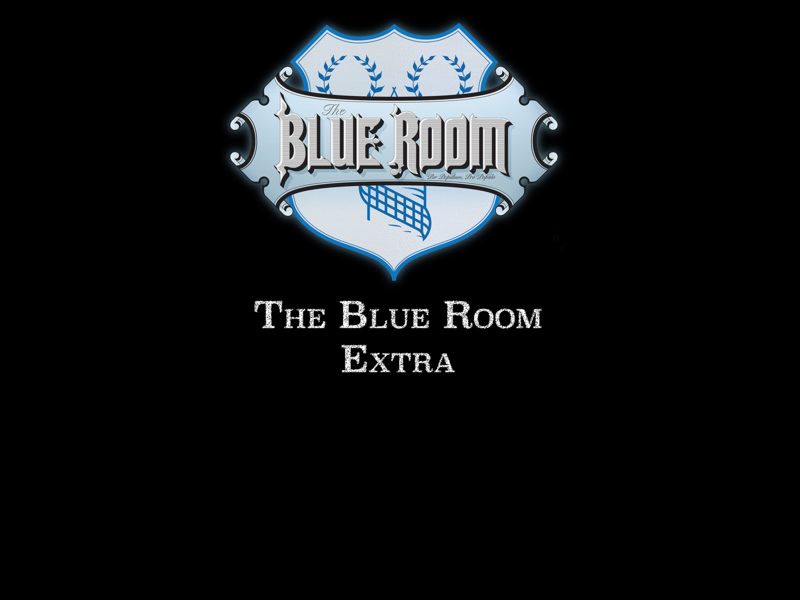 The Blue Room bring all the latest news, reviews, transfer gossip and more to the fans of Everton Football Club. Using InPlayer’s paywall they offer their subscribers 20+ hours of additional bonus content based on a monthly subscription of £3.99. It has been really well received by the followers of the podcast and given the team at The Blue Room the ability to cover some of their production costs and build a new revenue stream.